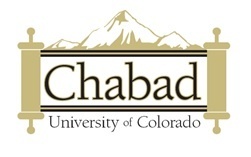 Want to keep in the loop on the latest happenings at Rohr Chabad Center at the University of Colorado . Subscribe to our mailing list below. We'll send you information that is fresh, relevant, and important to you and our local community. 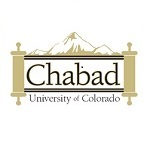 Calling on Jewish Buff Alumni to sponsor a student for a spot at the Seder. In the last 13 years over 5000 Jewish Buffs have enjoyed a Passover Seder with Chabad. As you celebrate Passover this year, help us continue the tradition, as we get ready to host Jewish Students for the Seders. Able to donate more? Sponsor multiple students or a Table of ten! !